Thomas "Jerry" Moore, age 75, of Lawrenceburg, TN passed away Tuesday, November 20, 2018 at Saint Thomas West Hospital in Nashville, TN. 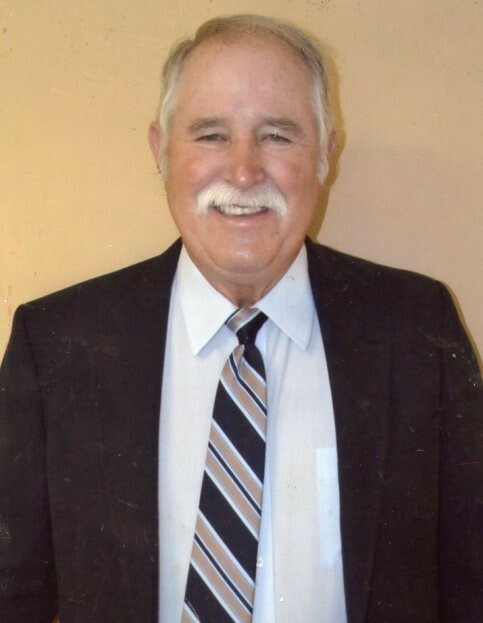 He was a native of Canalou, MO, retired Captain with the Lawrenceburg Police Department, former Lawrenceburg City Commissioner, and a loyal member of First United Methodist Church. He was also a member of the Fraternal Order of Police, Lawrenceburg Lions Club, Gideon's, National Rifle Association, and Disabled American Veterans. Mr. Moore served his country honorably in the U.S. Navy. He was preceded in death by his parents, James and Bonnie Brewer Moore. Arrangements are being handled by Neal Funeral Home, 231 N. Military Avenue, Lawrenceburg, Tennessee. The family will receive friends from 5:00 PM to 8:00 PM Friday, November 23, 2018 at Neal Funeral Home. Funeral services will be conducted at Neal Funeral Home at 11:00 AM Saturday, November 24, 2018, with Ed Trimmer and Bobby Gobble officiating. Interment will follow at Kidd Cemetery in Lawrence County, TN with full military honors. Family suggests memorials be made to First United Methodist Church or the Lawrenceburg Police Department.